The BYU Honor Code Office reform movement has caught the attention of big-name media outlets over the past two weeks. 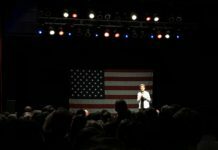 Locally, the Salt Lake Tribune, ABC4 News, KUTV, Deseret News, Daily Herald, and KUER 90.1 have covered the moment. 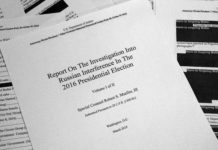 Nationally, The New York Times, Associated Press, NBC News and Newsweek have reported on the story. 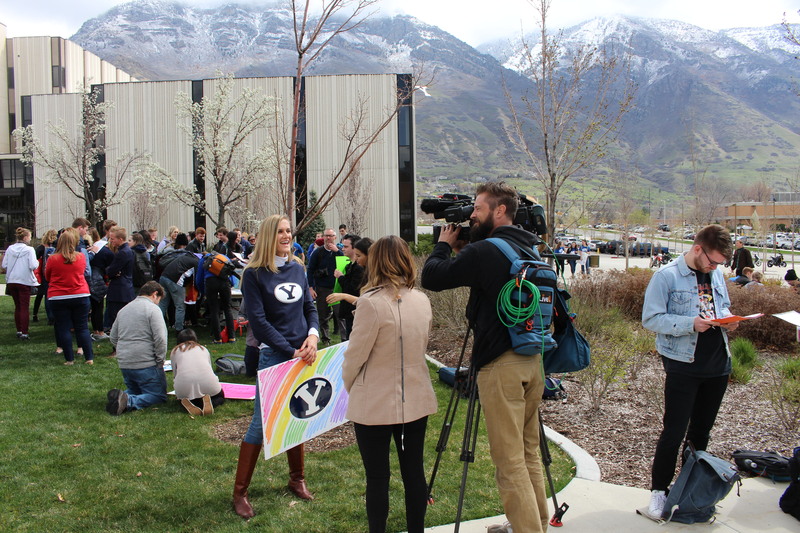 At the student-led protest on campus April 12, news outlets covering the event included ABC4 News, the Salt Lake Tribune, KUTV2 News and KSL 5 TV. Many students interviewed are in favor of the coverage. Jordana Cashman, a BYU alumna from Tucson who attended the protest, is one of those students. “I think the New York Times should run a hundred articles about it,” Cashman said. Zoe Calcote from Marrietta, California, whose husband is a BYU student, said the news attention was needed. “I thinks it needs to be more,” she said. Emma Gadeski is an 18-year-old BYU pre-communications student from Las Vegas who also attended the protest. Dalton Bradford, a 23-year-old BYU student from Paris majoring in Middle Eastern studies and Arabic, said he appreciates how the media coverage shows the nonpartisanship of the movement. He said he hopes The New York Times’ coverage will mark a change in the publication’s attitude toward The Church of Jesus Christ of Latter-day Saints. Harriet is a BYU News Media major double-minoring in Global Women's Studies and French. She loves dancing, sandwiches, and BYU International Cinema, and tries to be as much like Audrey Hepburn as possible.